The final day of the organ festival on 10 September started with Sunday morning Mass and the congregation welcomed Jonathan Kingston back as organist and choir master with great delight. 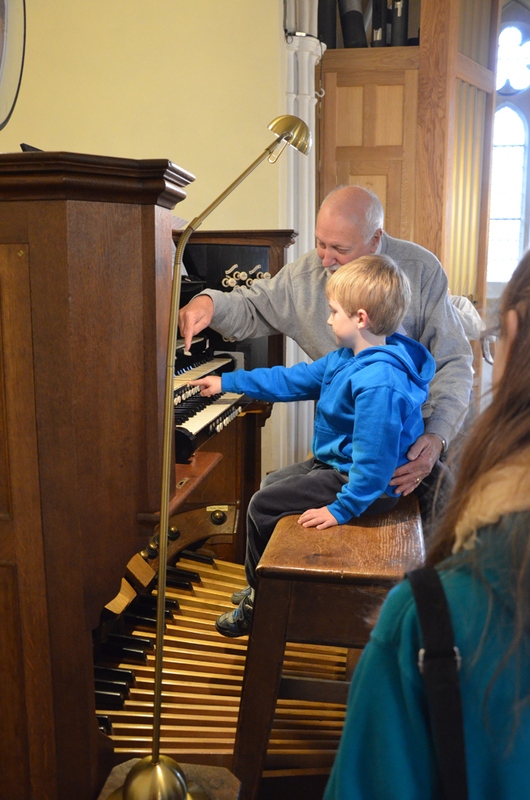 Then from 1pm it was open church and hands on the Willis organ as various people came to try their hand (and feet) at playing the pipe organ, all part of Heritage Open Days. 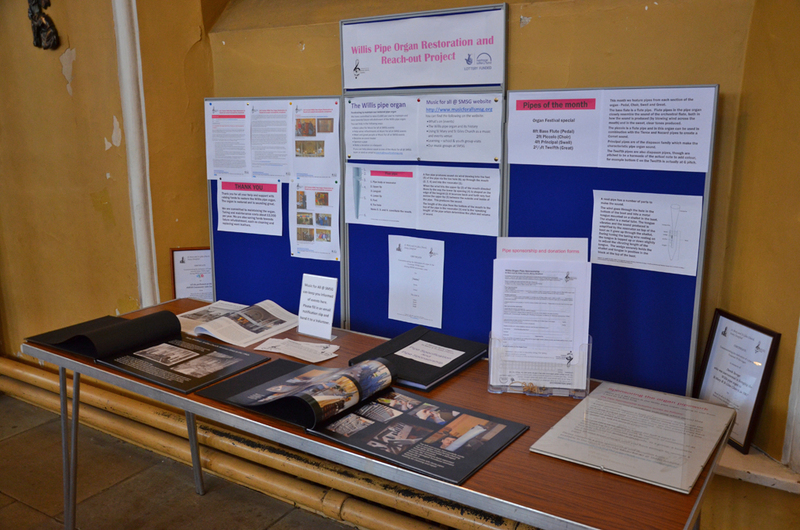 We had moved the display banners into the church for visitors to find out more about the organ, the photo books were on display too. Some people needed little assistance and brought their own music while others were pleased to have Jonathan on hand to point out useful combinations of stops or suggest simple pieces to try. "Very scary, but I enjoyed it", "Thank you for letting me play" and "Great to be invited". 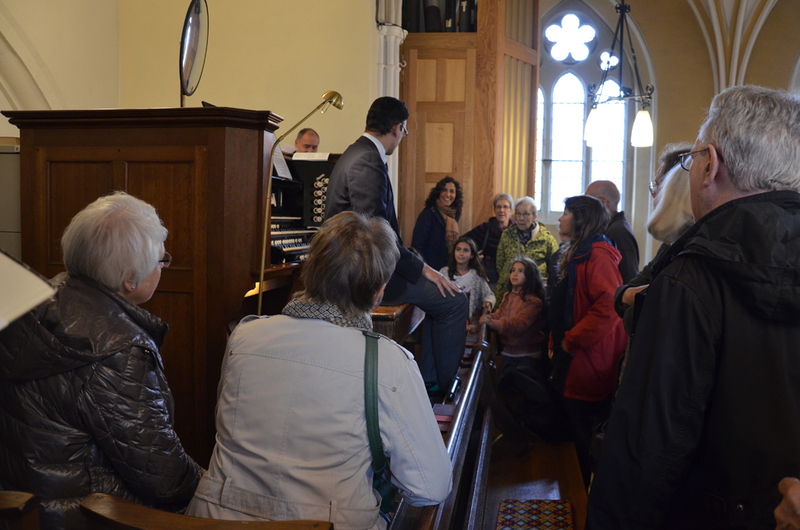 More people began to arrive in anticipation of the Get to know the Willis organ talk at 3pm, with Jonathan at the console, soon a large group of people of all ages was crowding around the console. Jonathan wore a radio microphone so people sitting downstairs enjoying refreshments could hear what he was saying too. 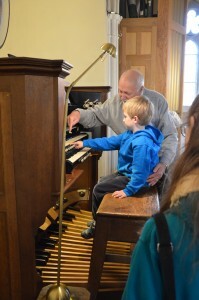 Jonathan is brilliant at explaining how the organ works and how to put together different sound combinations. He was peppered with questions from several people who wanted to know more. 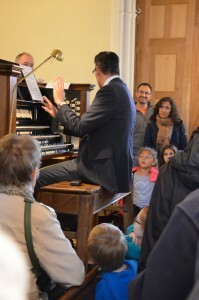 We had allowed an hour for his talk however it didn't finish until 10 minutes before his recital was due to begin at 4:30pm as several people were still asking questions. Comments from those who attended the talk included "I came to this last year, but I still learnt more today! ", "Informative and entertaining" and "So much knowledge and expertly imparted". 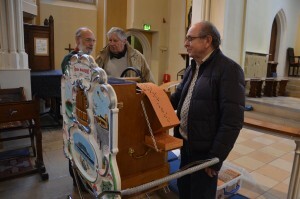 The hand turned street organ was also available for people to play before the final recital and a couple of pieces (including Sailor's Hornpipe) were turned. 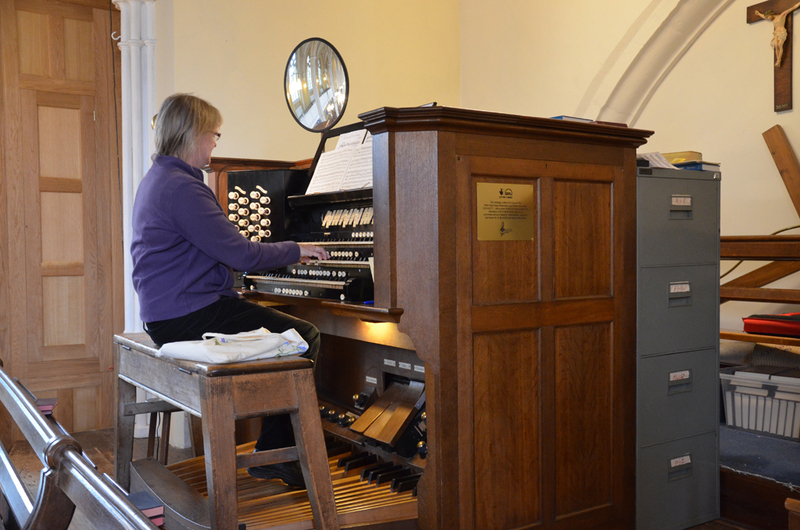 The final event of the Organ Festival was an Audience Requests recital - people had contacted us in advance or filled in a paper form to suggest what they would like to hear in this concert and Jonathan had fun reviewing all the suggestions. 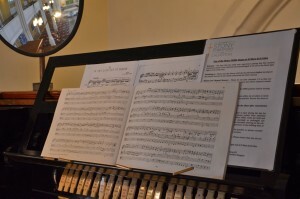 He introduced each piece with information about it and the request message (he did not name who had requested each piece), this resulted in a wonderfully wide ranging choice of music and some laughter as people enjoyed the reasons for suggestions. 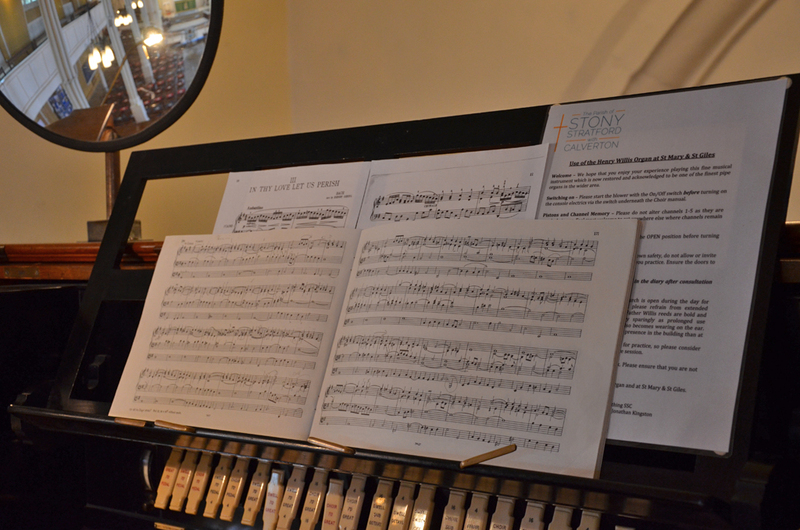 As Jonathan explained it was "A splendidly varied set of requests from our audience!" It was a superb way to round off the Organ Festival and the audience was delighted with the suggestions that others had made as well as hearing their own choices, this is definitely a format which worked well for an afternoon organ concert. Their comments included "A most enjoyable afternoon", "Great way to end the festival", "Lovely contrasts", "So glad I came" and "I loved it!" 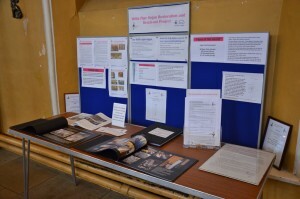 I would like to thank everyone who helped in any way to make our fifth organ festival at St Mary & St Giles Church go so well - Jonathan Kingston, Jacob Collins, Simon Lindley, Dave King and Donald MacKenzie who brought the Willis sound to life with their individual playing styles and programmes, the volunteers who served refreshments, set up displays, moved furniture, set up technical equipment, tidied away and organised the teams of volunteers so well. I would also like to thank all those who came to hear the music and gave us such encouraging feedback.